It doesn’t matter how well-crafted and comprehensive the laws and regulations developed to protect and conserve wild animals and plants are—if they are not enforced then they are just words. Wildlife enforcement therefore plays a critical role in ensuring the conservation of wildlife and it is imperative that the relevant authorities are well informed and well trained. 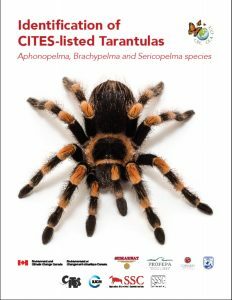 Holding training workshops and distributing resource materials such as species identification guides are key methods for building enforcement capacity. E. Cooper Environmental Consulting offers more than 25 years of experience in developing enforcement workshops and training materials, and providing experience-based training on CITES, international wildlife trade, inspection techniques, wildlife handling, officer safety and the identification of wildlife products. 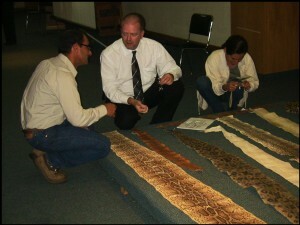 Training Mexican Wildlife Inspectors how to identify snakeskins. Copyright Adrian Reuter, used with permission. Cooper, E.W.T., West, R., and Mendoza, J. (2019). 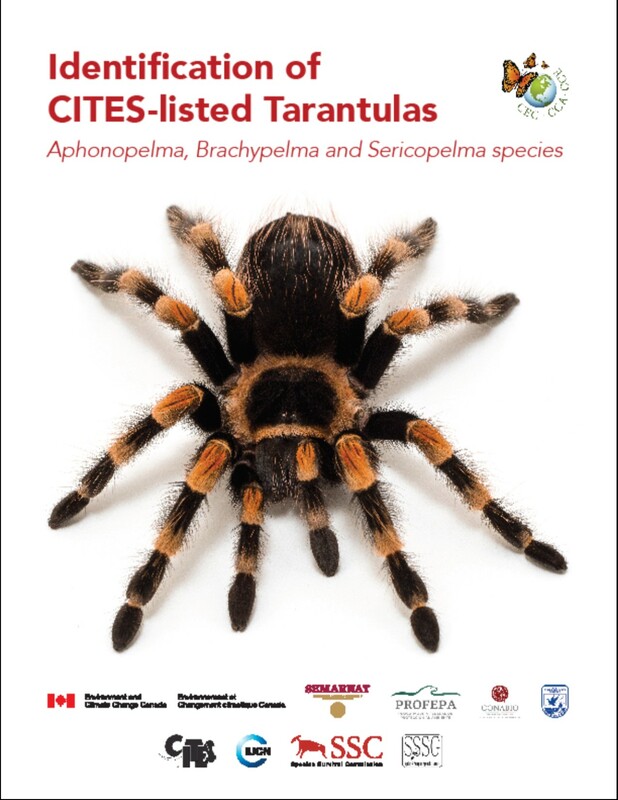 Identification of CITES-listed Tarantulas: Aphonopelma, Brachypelma and Sericopelma species. Montreal, Canada: Commission for Environmental Cooperation. 80 pp. Cooper, E.W.T., Torntore, S.J., Leung, A.S.M, Shadbolt, T. and Dawe, C. (2011). 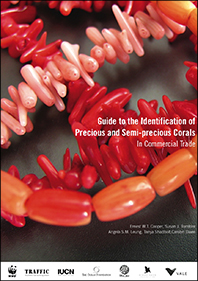 Guide to the Identification of Precious and Semi-precious Corals in Commercial Trade. TRAFFIC North America and WWF-Canada. Vancouver. 216 pp. ISBN 978-0-9693730-3-2. Lourie, S.A., Foster, S.J., Cooper, E.W.T., and Vincent, A.C.J. (2004). 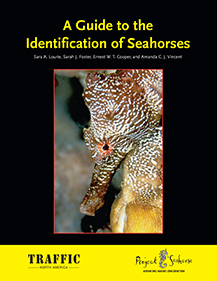 A Guide to the Identification of Seahorses. Project Seahorse and TRAFFIC North America. Washington, D.C.; University of British Columbia and World Wildlife Fund. 114 pp. ISBN 0-89164-169-6.